Want your piece of mind for your investment? 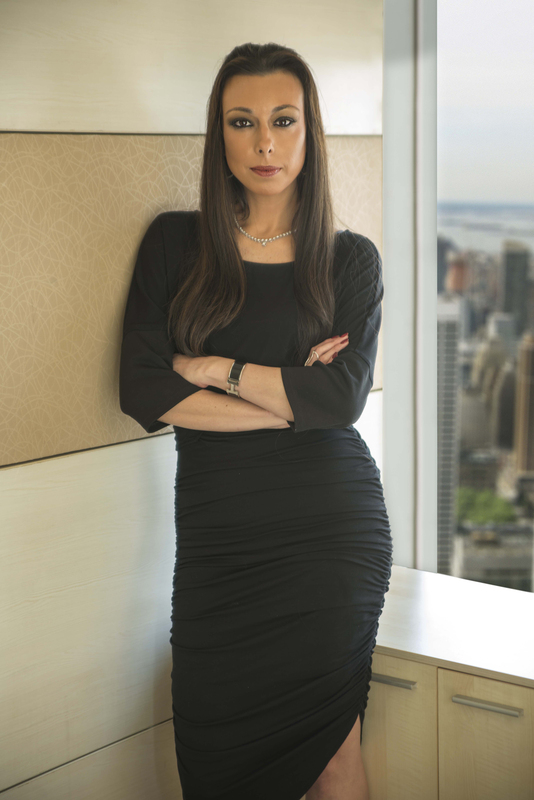 Debbie Azar knows a lot about diamonds. 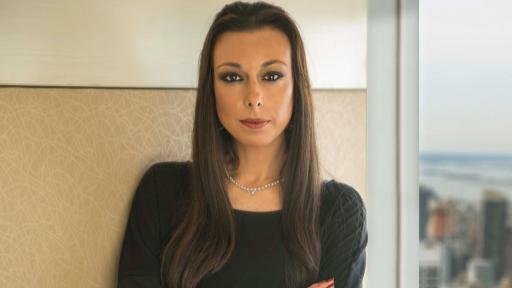 She is the Co-Founder of Gemological Science International (GSI), an independent organization with a global footprint that combines state-of-the-art technology with deep professional expertise. 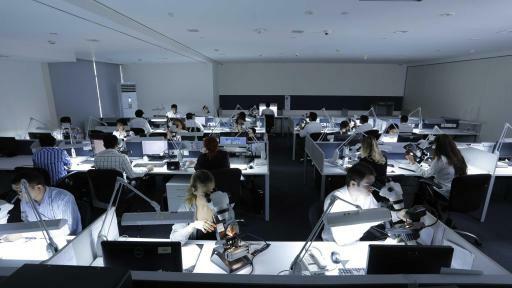 Even if you’ve fallen head over heels with a diamond, it’s important to do your homework. 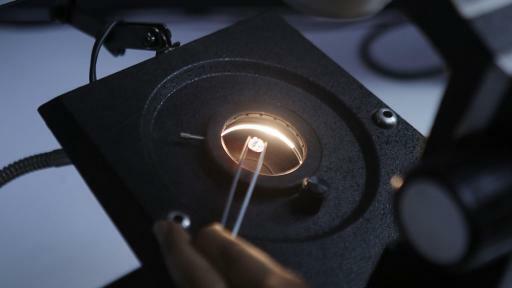 A diamond is an important purchase and you should understand its value and make certain to authenticate that value. 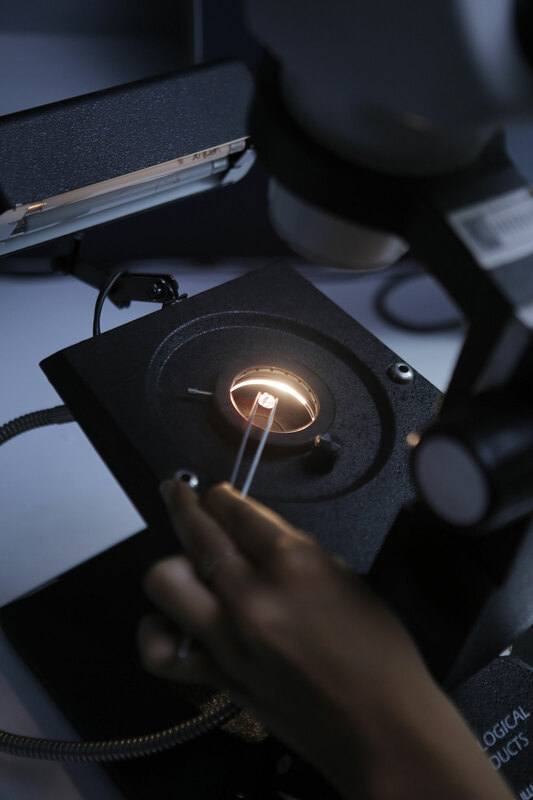 It’s crucial to use a professional gemological lab for certification, even if the jeweler is absolutely trustworthy. 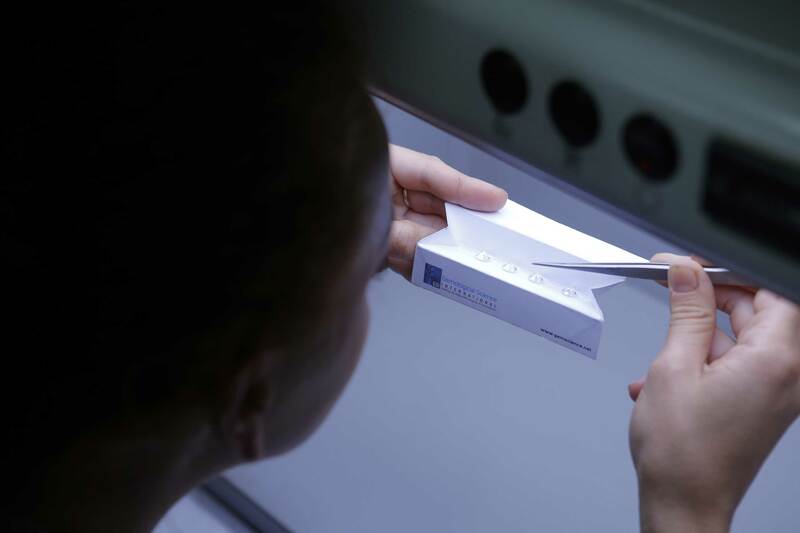 A well-respected and reputable lab like GSI has advanced technology and the degree of expertise necessary to issue a legitimate grading report. 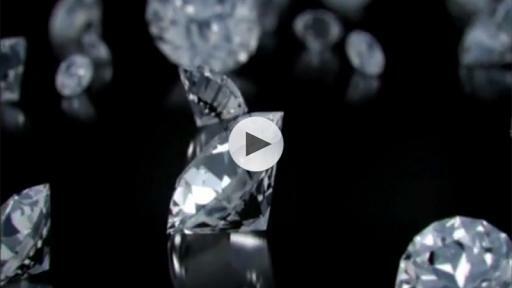 Diamonds are valuable because they are rare, but have you ever wondered why they are so scarce? 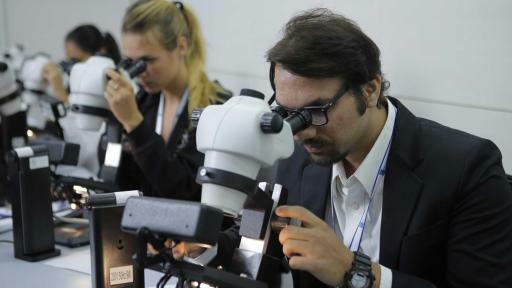 Should buyers be concerned that many diamonds are harvested in poorer countries? Do diamonds do good as well as look good? Azar is eager to dispel misconceptions. And the benefits are not limited to Africa. “In India, the diamond industry provides livelihood to millions of people, allows young people pull themselves out from poverty, get a higher education and have jobs,” Azar adds. For more information visit www.gemscience.net. 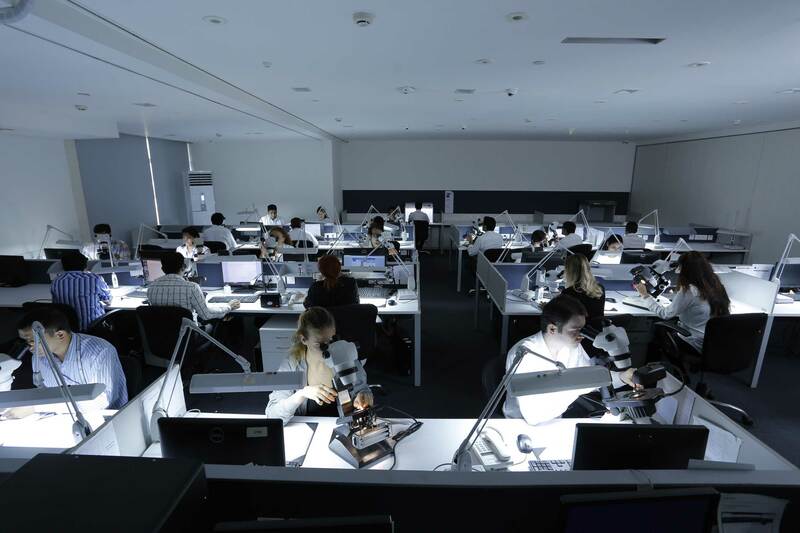 Gemological Science International (GSI) is an independent gemological laboratory committed to providing clients with leading technology, proven industry expertise and absolute integrity. 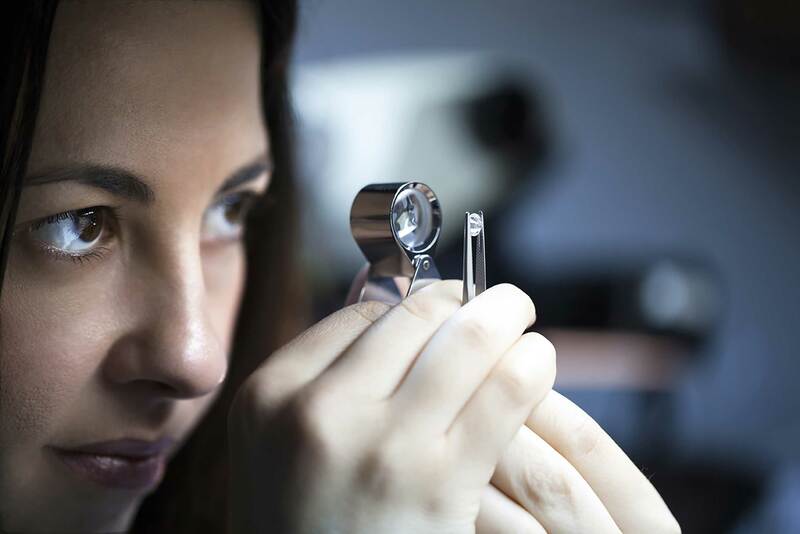 Founded in 2005, GSI has quickly grown to become one of the largest gemological organizations in the world, serving a wide array of major manufacturers, jewelry chains, department stores, and online jewelers. 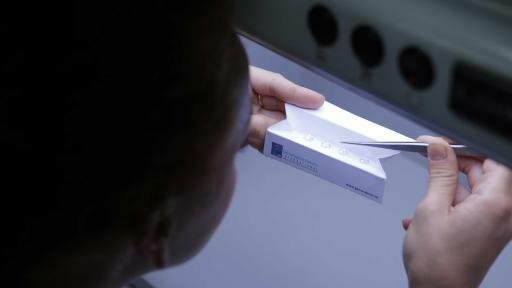 As a global industry leader, GSI has offices spanning four continents. The company is headquartered in the heart of New York City’s Diamond District, with additional offices in the USA, India, Israel, Belgium, Botswana and Dubai. 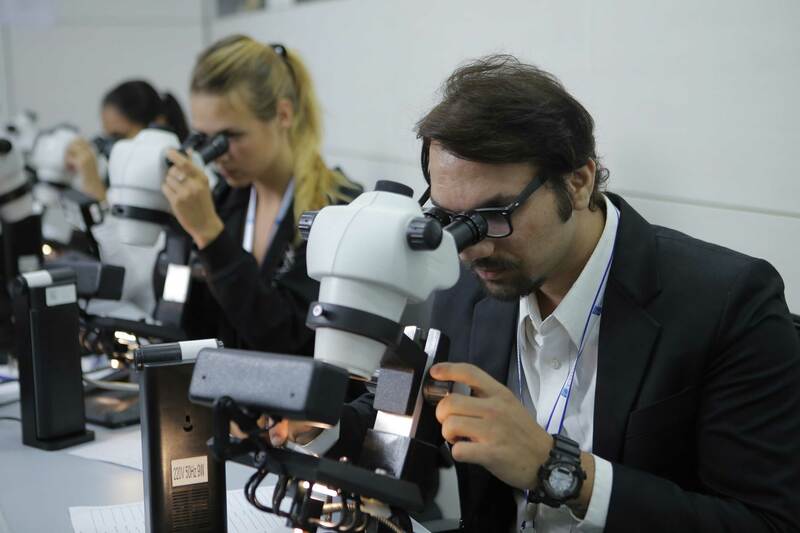 The only major gemological organization founded in the 21st century, GSI’s mission is to remain at the forefront of the rapidly evolving gemological industry - through research, education, and the most advanced scientific processes and technologies.